Steve Rozenberg of Empire Industries LLC talks about the main reasons why investors fail in the real estate business. Why do some investors fail? Not having a plan or a goal when getting into the real estate business is a sure-fire way to failure. A lot of investors think that buying or owning a property would be enough to see them through. However, buying or owning a property is just one of the first steps to success. Investors who are serious in making a profit from the real estate business should look into having a scalable operation. 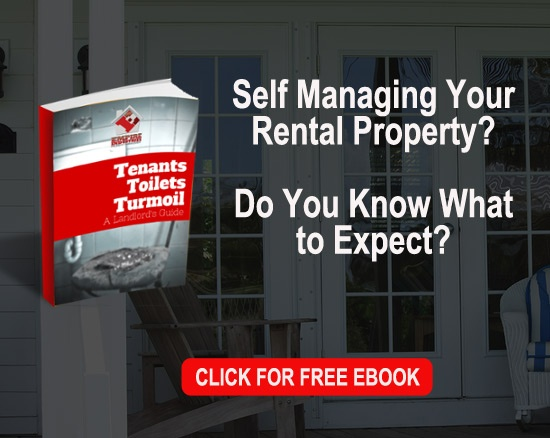 Having 1 or 2 rental properties that you can manage on your own is fine, but it is not going to bring you an early retirement lifestyle. Scaling your operation to 10 or more properties should be one of your main goals, and you can only achieve that by working with the most capable and competent people. If you need guidance with your goals or if you need help strategizing a plan, please feel free to reach out to us. We can have a free one-on-one discussion so that you can take your first step to real estate success.